The P'lovers South Park Street location, before it moved to the north end. After 25 years, P’lovers is closing. 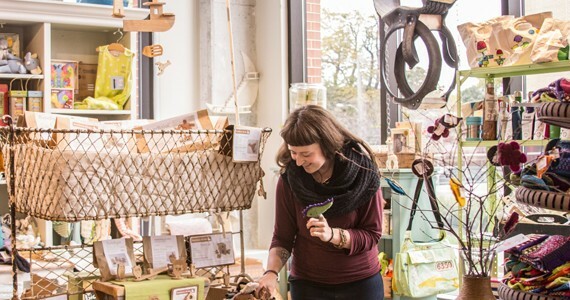 Lendrum was a P’lovers employee before taking ownership of the Halifax and Mahone Bay shops—originally owned by Ann Caverzan and Liz Crocker—in 2013. 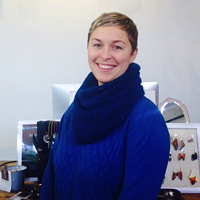 She opened an additional location in Dartmouth, which is now shuttered for good along with the Mahone Bay location. According to Lendrum’s post, the Halifax store (3059 Gottingen Street) will briefly re-open for a liquidation sale in February. 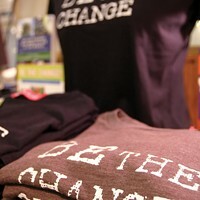 Talking Dartmouth, indie business and shopping with a conscience.